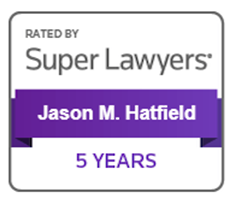 Super Lawyer Jason Hatfield was named for the fifth time an honor reserved for lawyers who exhibit excellence in law practice. Only 5% of attorneys across the country are selected to this prestigious group. To be considered, an attorney must be nominated anonymously by an independent third party, a peer or someone on the Super Lawyers research team. Once nominated attorneys are evaluated based on Super Lawyers’ rigorous qualifiers including: Experience, Verdicts, Settlements, Honors, Awards and Other Achievements. Lawyers that meet the qualifications are featured on the Super Lawyers website and in the Super Lawyers magazine, which is distributed to firms and law schools throughout the country. 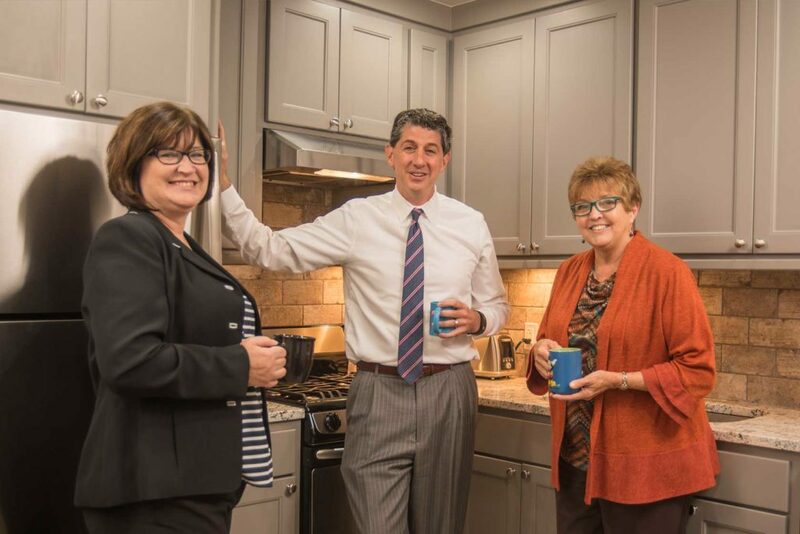 Over his lifetime Jason has tried hundreds of cases and worked on appeals related to those cases at the Arkansas Court of Appeals, Arkansas Supreme Court, and the 8th Circuit Court of Appeals in St. Louis, Missouri. Jason has lived in Northwest Arkansas since 1983 and has been representing injured Arkansans since 1997. In 2017 Jason moved his office to Don Tyson Pkwy in Springdale, Arkansas, where he practices primarily in the areas of personal injury, car wrecks, truck wrecks, wrongful death, workers compensation, social security disability, criminal defense and family law. Do you need the help of an experienced personal injury attorney? Super Lawyer Jason M. Hatfield has handled hundreds of workers’ compensation, auto accident, personal injury, premises liability and social security disability cases and is dedicated to helping his client’s receive justice by receiving the highest monetary compensation available. Give Jason a call today at 479-361-3575 for your free no obligation consultation.